Horleys Amino XL Amino Acids AminoXL EAA'S | Recovery Repair Horley's Amino XL 33 serves in stock get it today Rock hard Supplements. 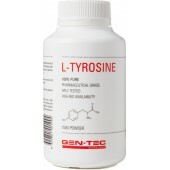 Anti-catabolic amino matrix designed to support muscle repair and building. Free form branch chains, pure essential aminos and anti-catabolics to help optimise your a-bolic response plus carnitine and citrulline for cellular energy production pathways. Horleys Amino XL Designed to deliver the benefits of intact proteins but with faster absorption, AminoXL is a complete amino formula. 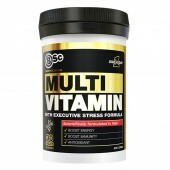 AminoXL also helps optimise recovery and immune support via a 5g dose of glutamine. 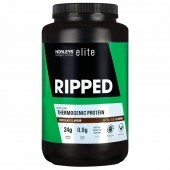 Horleys Amino XL Essential Amino Acid Matrix (51.8%) (L-Leucine, L-Isoleucine, L-Valine, L-Lysine, L-Threonine, L-Phenylalanine, L-Histidine, L-Tryptophan, L-Methionine),Citrulline Malate, L-Carnitine L-Tartrate, Flavour, Citric Acid, Sweetener (955 - Sucralose), Bioperine®. 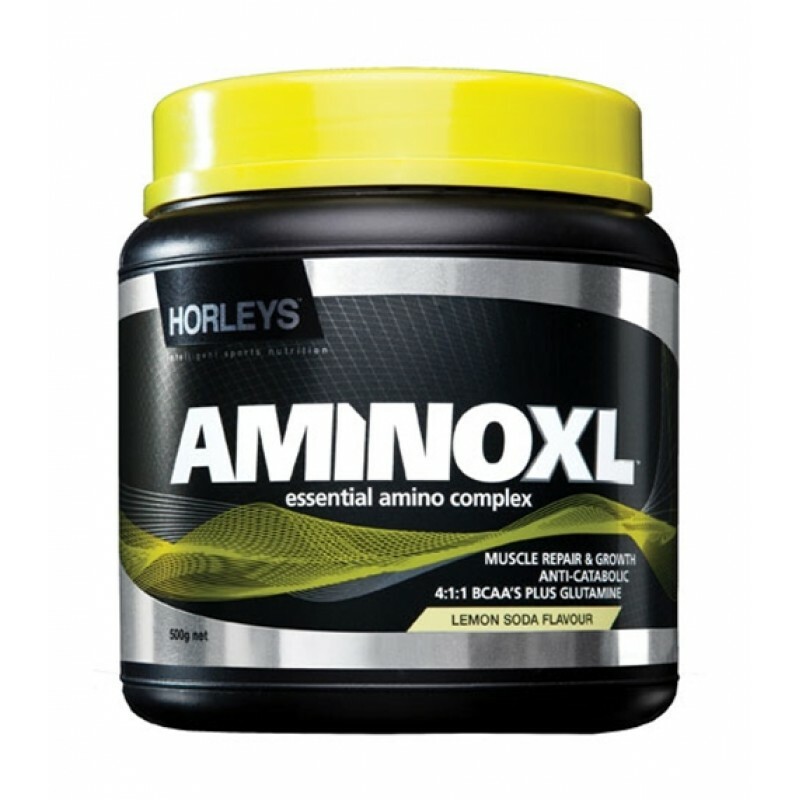 Horleys Amino XL Directions Add one serving (15g) of AminoXL to 200mL of cold water or your hydration drink of choice and mix well (preferably in a shaker). Allow to rest for 1 minute and stir/shake again before consuming. Drink during the first 20 minutes of a training session. For a supercharged a-bolic recovery solution, stack AminoXL with one serve of Horleys CreatineXtreme and two scoops of Horleys ICE Whey - drink immediately post-workout. AminoXL is available in Lemon Soda Flavour in a 500g size (33 servings). 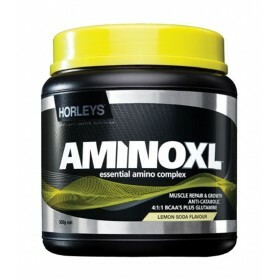 Horleys Amino XL NOT INTENDED FOR USE BY PREGNANT OR NURSING WOMEN OR PERSONS UNDER THE AGE OF 16. Not suitable as a sole source of nutrition. Seek the advice of a health professional before taking and use this product in conjunction with a nutritious diet and appropriate exercise program.